GE Fanuc motors are available from stock. If not available from stock, fault checking and repair is possible. 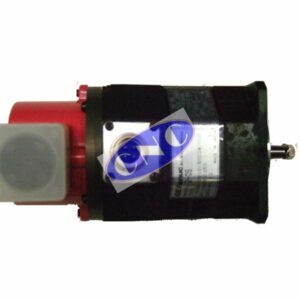 Fanuc AC Servo Motors: includes AC (red cap also S / F series), ALPHA (also aC and aM series), ai, BETA, Bi servo motor series. 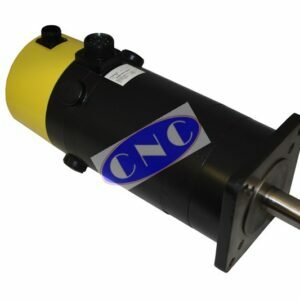 Fanuc AC Spindle Motors: includes AC (black cap, red cap S / I / P series), ALPHA (aC and aP), ai, BETA, Bi spindle motor series. Fanuc DC Servo Motors: includes on the Yellow Cap M axis motor series. 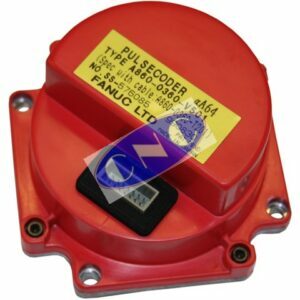 Fanuc Pulsecoder: includes early DC incremental pancake, AC black metal and plastic types, red plastic for AC, ALPHA, ai, Bi encoder. 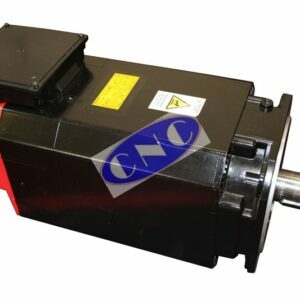 All motors supplied by CNC West carry a 12 month warranty.